Our major fundraising campaign completed in 2005 gave us a warm, well decorated and structurally sound building. 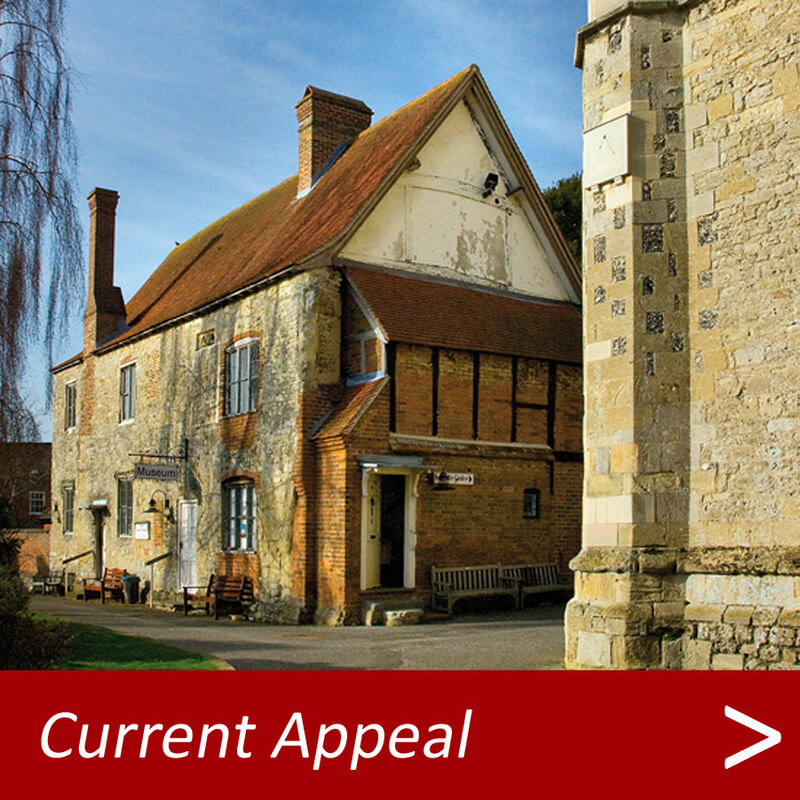 It will cost us £25,000 a year to keep the building that way with no additional improvements. In today’s world costs don’t stand still. 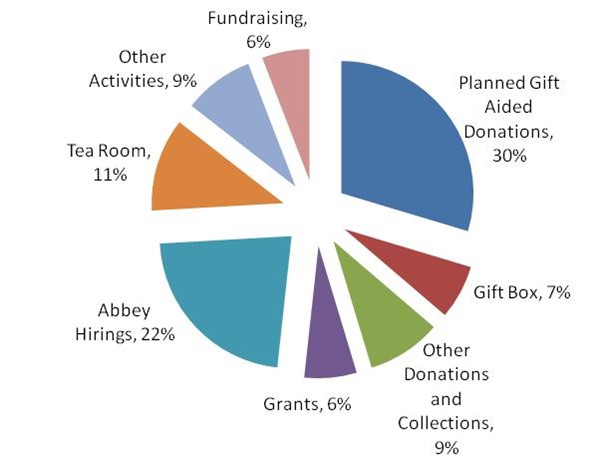 Every year considerably more expenditure is required than the year before just to keep the Abbey up and running. 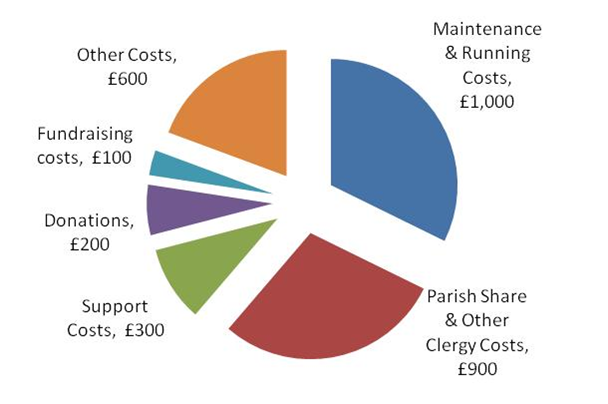 52% of our income comes from voluntary donations, the rest from special fundraising activities. No government assistance is given to the upkeep of the building. 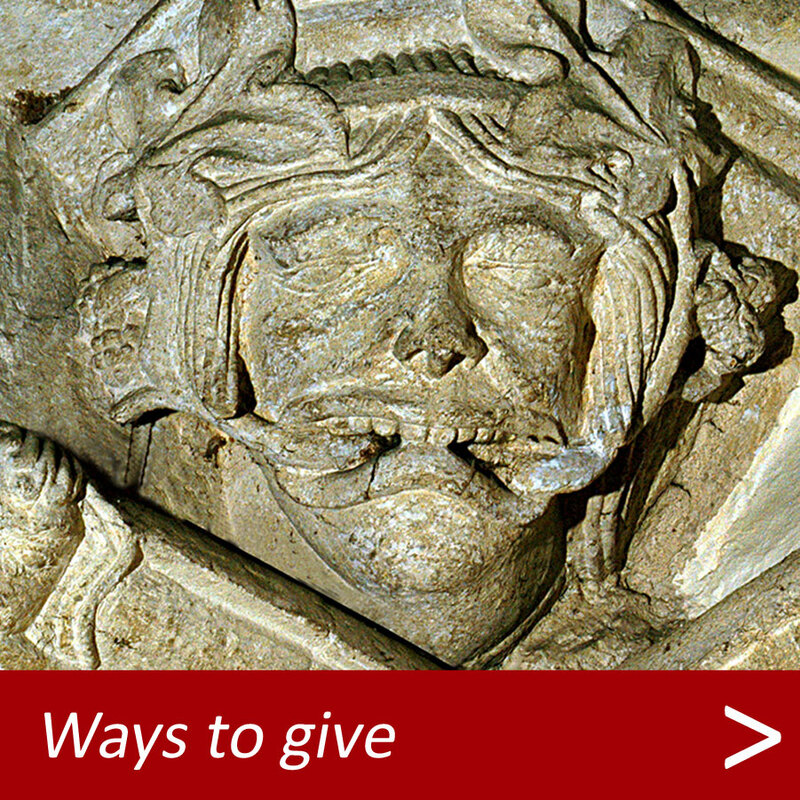 Dorchester Abbey is a registered charity with the Charities Commission (charity no:1133787) and as such has to submit annual accounts. 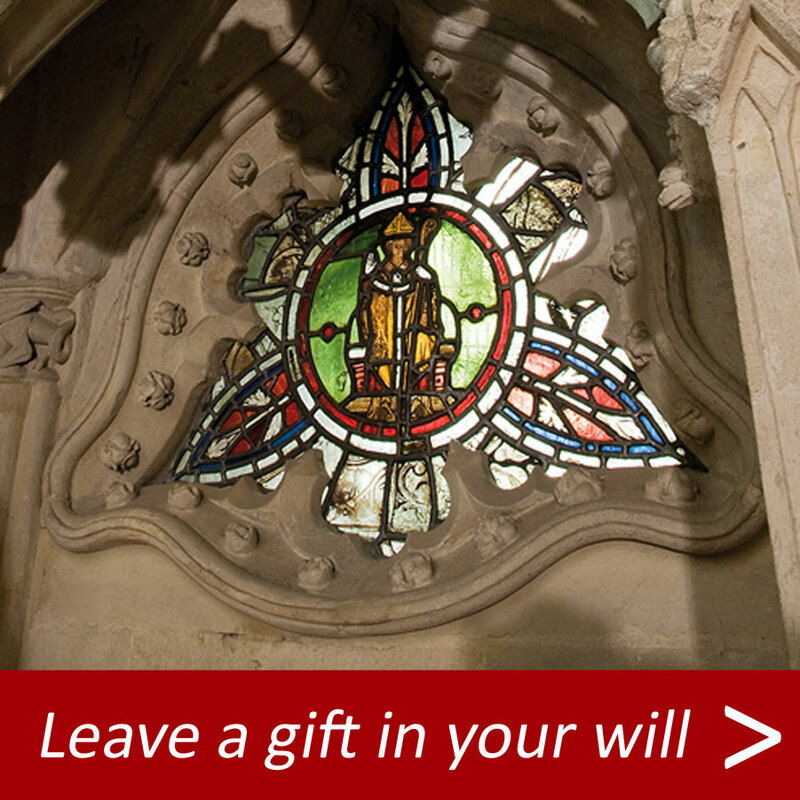 You can look at our page on the Charities Commission website with our accounts here.